Jerusalem (AFP) - An Israeli cabinet minister said on Sunday that Israel had covert ties with "many" Arab and Muslim states but was obliged not to name them at the other sides' request. A rare interview given by the head of Israel's armed forces to a Saudi-owned news site was published on Thursday, further fuelling talk of close links. It followed previous broad hints by Prime Minister Benjamin Netanyahu and accusations by Hezbollah that Saudi Arabia was pushing Israel to attack the Lebanese Shiite group. 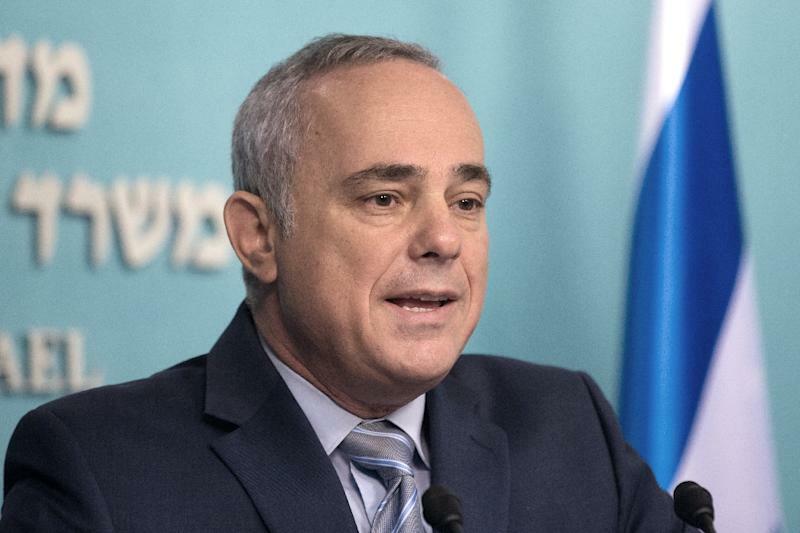 "We have ties, some of them secret, with many Arab and Muslim states," Energy Minister Yuval Steinitz told Israeli army radio on Sunday. "Usually the one who wants those ties to be discreet is the other side," he said in response to a question about ties with Riyadh. "We respect the wishes of the other side when contacts are developing, whether it is with Saudi Arabia or other Arab or Muslim countries." Although Saudi Arabia and Israel have no official diplomatic relations, they share a common enemy in Iran, with both seeking to limit the Islamic republic's expanding influence in the Middle East. Netanyahu has also spoken repeatedly and with pride about growing rapprochement with "moderate Arab states" without naming them, although he is assumed to be referring to Saudi Arabia and other Gulf monarchies. "We stand shoulder to shoulder with countries of the moderate camp in the Arab world, in the face of radical Islam," he told Israel's parliament last week. "I think that this growing closeness and consultation is first and foremost good for security and ultimately for peace," he added. Tensions between the Saudis and Iran have intensified in recent weeks, with Riyadh-backed Lebanese Prime Minister Saad Hariri saying he is stepping down over what he called Iran's grip on his country. Iran-backed Hezbollah, which is dominant in Lebanon, is also a great enemy of Israel with which it fought a war in 2006. Hezbollah leader Hassan Nasrallah said on November 10 that he had "information that Saudi Arabia has asked Israel to strike Lebanon". Iran's President Hassan Rouhani last week echoed the allegation.